I think church planting is just about as hard as it has ever been in the history of the U.S.
For years the closure rate of churches [in the US] was about 3,700 a year, and they’re anticipating that that number will move to about 5,500. All the while, there’s going to be probably another 100 million people that will come to the U.S. in the next seven years, either through birth or immigration. So the need continues to grow and grow and grow. We need to be planting about 8,100 churches per year just to keep up with the population and the closure rates. Of the new churches that Stadia serves, 42 percent of the attendance of those churches is made up of first time believers. Some wisdom from Ralph Moore who has a planted churches and sparked a reproducing movement around the globe. That's him on my right with a bunch of Aussies and Kiwis I deny ever knowing back in 2007. For decades we’ve planted mid-size to large Hope Chapels in Hawaii. Mostly shooting for 150 at start, some grew beyond it. Most stabilized around the original size. Some shrank then stabilized. And a couple failed. But we almost always planted in public schools. Two factors pretty much killed that: A. When others jumped into church planting, the schools became filled with churches. B. A lawsuit against a large church frightened school leadership from renting to churches. With nowhere to launch, our model is broken. But, that is a good thing. Read on and I’ll tell you why. A report on the State of Church Planting in the US offered by NewChurches. You can download the report once you’ve signed up for a free membership. How many church plants survive? I remember being a first-time church planter. I understand the angst. You hope for more, but you fear failure. It’s only natural. So sooner or later God has to go to work on our mixed motivations. Painful, but better than living with a desperate need to succeed. 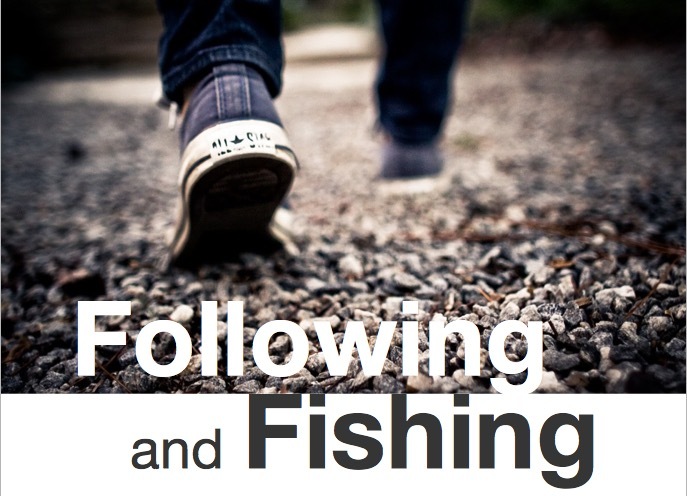 In our second church plant, I learned that God has other agendas than just the survival of one church plant. After two years, we closed it down to the glory of God. Later I became a coach of church planters. 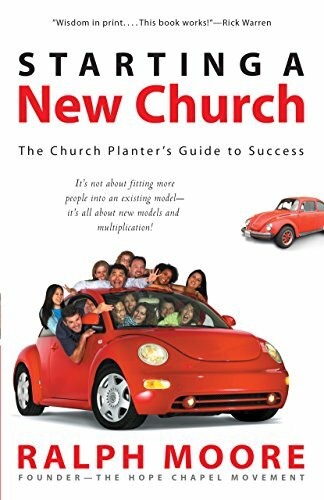 I soon learned that when it comes to success or failure in planting congregational churches, selecting the right planters was everything. Get the selection right and the rate of survival improves dramatically. How many people, who are far from God will hear the gospel today? 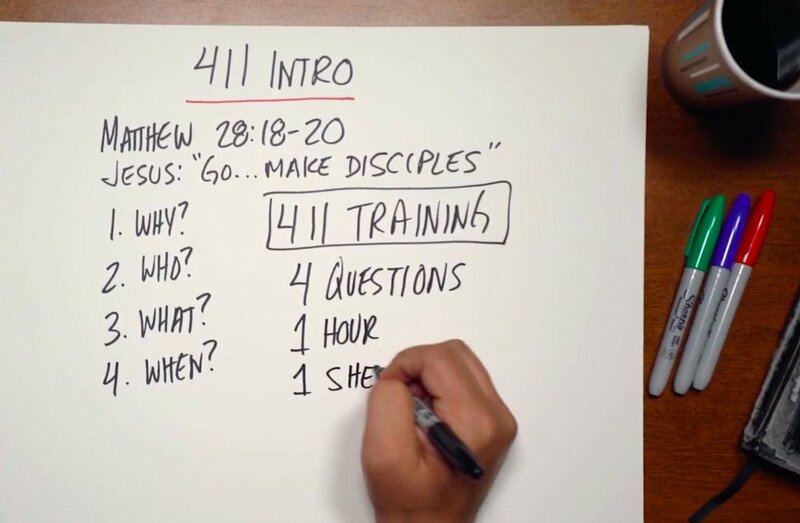 How many believers can you train to connect, share, and disciple others? 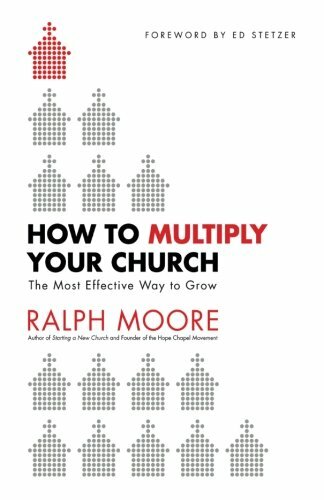 How many new disciples can you form into groups that become churches? 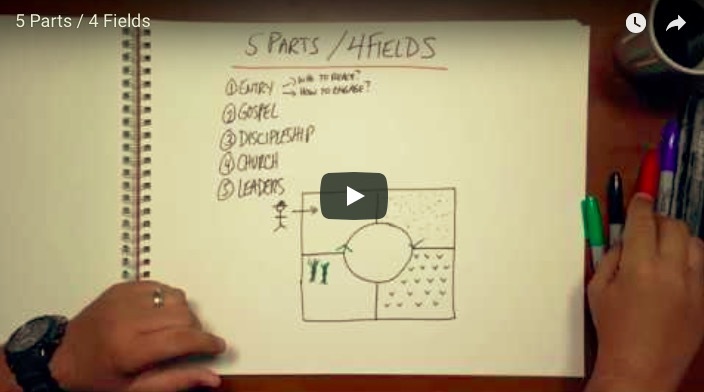 How many new churches can you equip to reproduce disciples and churches? How many disciples have children, grandchildren and great-grandchildren in the faith? 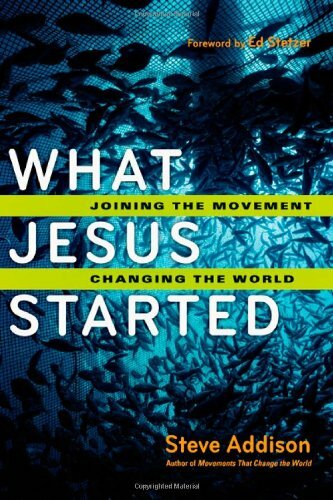 Answer these questions correctly and you can stop worrying about the survival of one church plant, and focus on the growth of a movement. 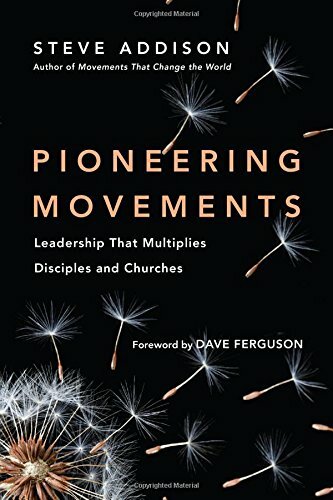 What about the church planting failures? When I catch up with someone like Peter Roennfeldt I expect to learning something. Our coffee by the lake the other day was no exception. Here are a few insights. . . 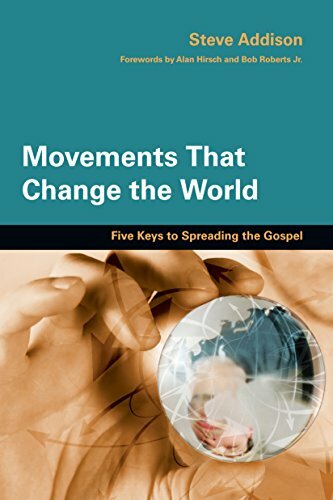 Many of us are working hard hoping that somehow that what we do will result in making disciples. It doesn’t and we don’t know why. Often it’s the “tweaks” that make all the difference. But we can’t see it without input from another practitioner outside our situation. The couple in Bosnia signed up to make disciples and plant a church. They established many relationships. Yet no one had come to faith and gone onto discipleship. The couple were disappointed. Many of us are well connected in our communities, but we’re silent witnesses. There are people out there ready to learn more about Jesus, but we’ll never find them if we don’t ask. We need simple methods like Discovery Bible Study, sharing our story, sharing God’s story, praying for needs. Someone like Peter needs to train us and help get us started. Peter will no doubt circle back with an email, a Skype call or another visit and find out how the new groups are going? He’ll want to know are people coming to faith in Christ? Are any groups reproducing? How will you help the groups form into churches? How can you train others to do what you are doing? Get some basic training. Start reaching out. But don’t go the journey alone. Make sure you have other practitioners and mentors like Peter speaking into your life and ministry.